1. Must currently be a College/University student or graduate (with access to your former college). 2. 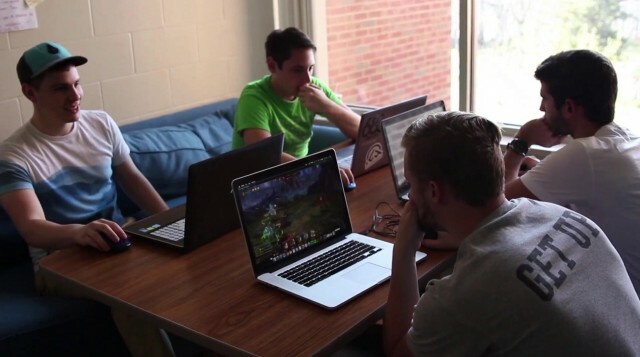 Video content must include parts of your College campus and “League of Angels II”. 1. Upload your video to a mainstream video hosting site (such as Youtube). 2. Send an email to “loa2.campus@gmail.com” with the title “LoA2-Your name-Your University” and include a link to your video. 3. When your video reaches the required view count, send a screenshot showing the view count to “loa2.campus@gmail.com” and we will verify the views and time. Remember, the time when you email us will be counted, so do it as soon as possible! 4. Contest ends June 20, 2016. 1. Cosplay as a League of Angels II character of your choice, and email “loa2.campus@gmail.com” with the subject “LoA2-Cosplay-Your name” and include a photo of your cosplay. 2. Voting will be held on the official LoA2 Facebook page after the entry period as ended. The 3 contestants with the most votes will be declared the winners! 3. Voting will end on July 20, 2016. 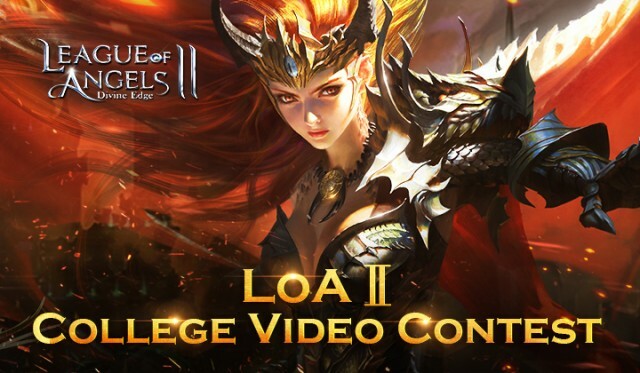 Next：League of Angels II Officially Launches in Europe on May 19th!